Live music is a way of Phoenix culture and there are many venues to choose from in the valley of the sun. Many popular artists tour in the summer, especially if they know that it is also a perfect season in the summer to go and watch a live show. The same can be said about Phoenix, although it is hot outside, music is a part of the culture in one of the hottest states. Reason Why: The biggest reason why we chose this concert venue as our #1 top spot is not only because of the capacity of people that it holds but also the acts that perform at this venue are HUGE stars. Such stars as; The Rolling Stones, U2, One Direction, Beyonce and Jay-Z, etc. Reason Why: This is our 2nd pick for concert venues because a wide plethora of artists come here from Chris brown, to Logic. 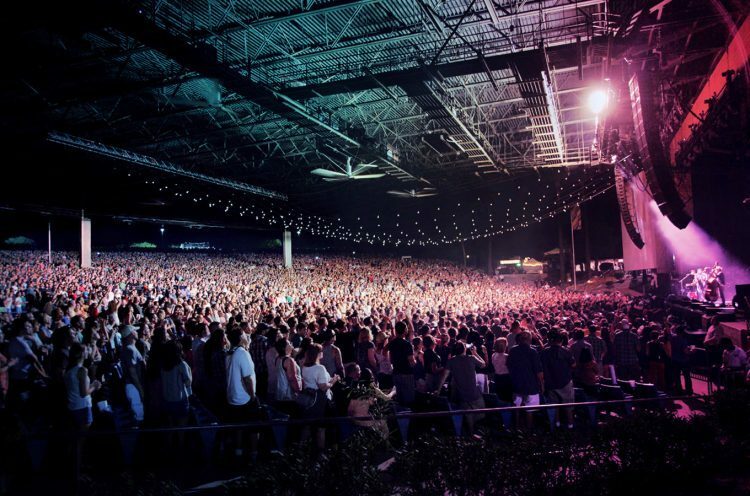 This also holds up to 20,000 people and concerts go from April to October but holds a wide capacity of room for fans to sit on the grass lawn and still have a good sight of the show. Reason Why: This arena is also located in Glendale, but also holds the Phoenix Coyotes currently and hosts many live shows. Such artists have come here as; Justin Timberlake, Kate Perry, Paul McCartney, and more. the center of Downtown Phoenix. Due to the location alone, this concert venue is among out top on the list because of the bars, clubs and restaurants near by. Such artists have performed here as; J. Cole, Drake, and many other Hip-Hop stars. 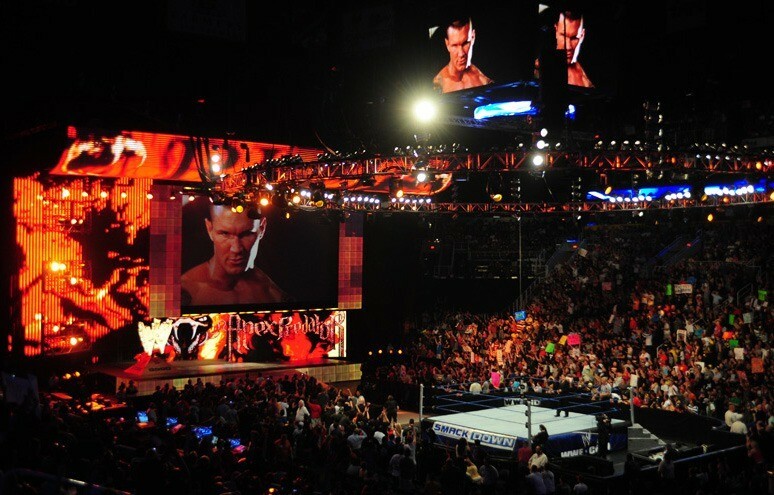 This venue also houses WWE Smackdown and other sporting events. 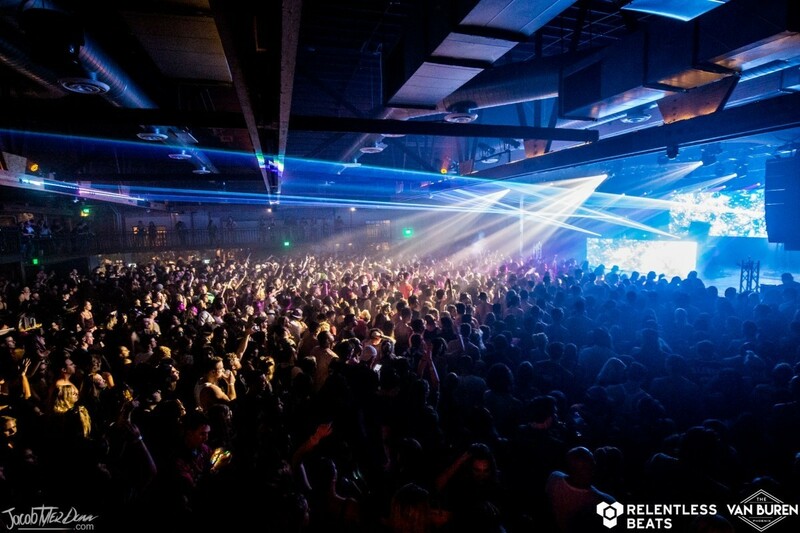 Reason Why: Although the sound engineering is among the best and has been argued to be #1, this venue has somewhat low capacity of housing fans. We still have this at #5 however because of the close experience you have with the artist(s) performing on the main floor, but the same can’t be said about the rest of the seats at the venue. Reason Why: Although one of the newest venues within the passed 2 years, this venue is spacious and allows for all to see their favorite artist(s) in well-taken-care-of venue that has excellent sound and even a great bar that has a wide selection of drinks as well as a top floor for fans to watch their artist(s) at a great angle. The design is also top notch of this venue with a fancy take at an original design for a concert venue making it feel more intimate and upscale. Reason Why: This venue is great for festivals, but is unfortunately outside, but does hold a great capacity of music goers. 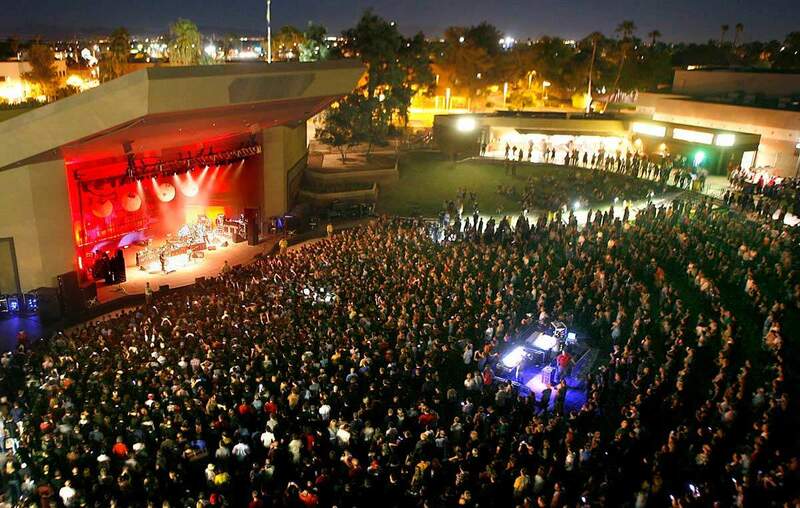 This outdoor venue has had many festivals within the years here in Arizona. Such festivals of live shows including; Gold Rush Festival, Post Malone & 21 Savage, etc. This venue also has great food at the steakhouse that the concert venue is known for. 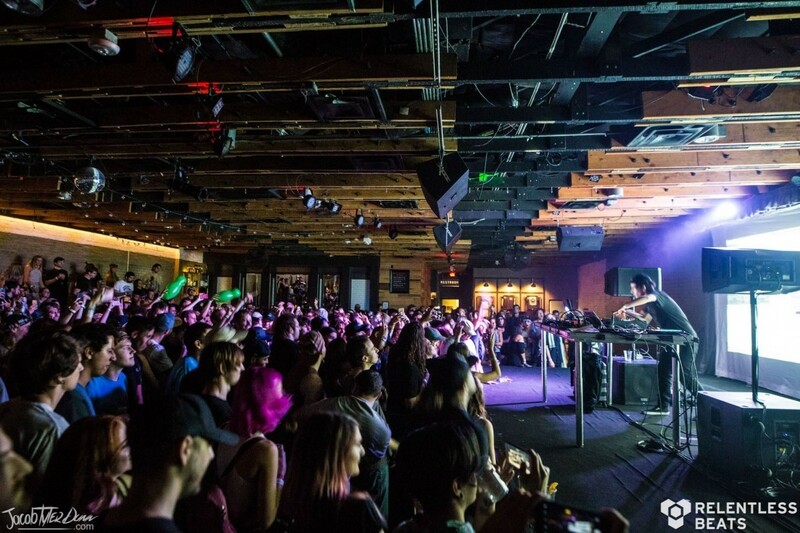 Reason Why: Although this venue has the lowest capacity of size, this venue also features a club on the weekends with great music and hosts up & coming new artists. The venue has a sleek design of a red-brick warehouse that is located in the heart of designs. The bleacher design is designated for those with not much height to see the performers. Reason Why: The balcony add-on for this venue has shown improvement as with the stools and tables over the years. The design of the floor for music goers that gives this venue a nice touch for fans to be inclined to see the show from a greater distance. Reason Why: The advantage of this venue is the view of the show, like the Marquee Theatre you can see at a good view of the show no matter the distance. The hillside slope makes for the outside view for a good sight of the stage.